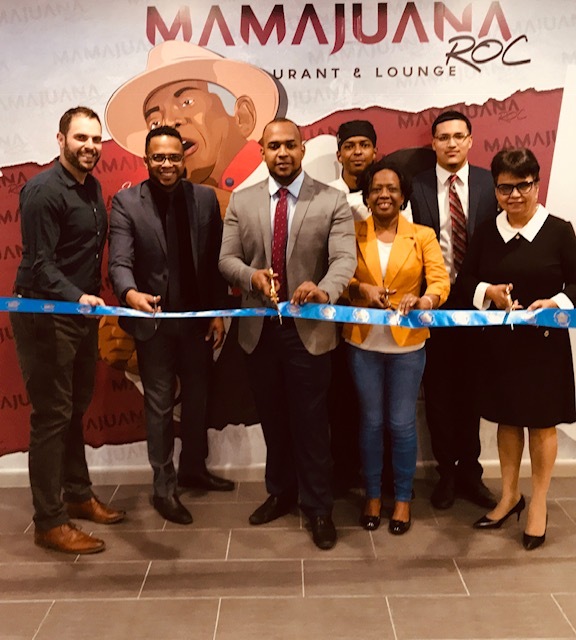 (Tuesday, Jan. 15, 2019) – MamaJuanaRoc, A new restaurant featuring Latin fusion cuisine in an upscale setting celebrated their grand opening on Clifford Avenue. City leaders joined the business owners for a ribbon cutting Tuesday. Mercedes Martinez, and brothers Angel Lopez and Milton Pichardo. The restaurant is focused on introducing a “fresh” concept of Latin Fusion cuisine, derived from an authentic Dominican-American background. 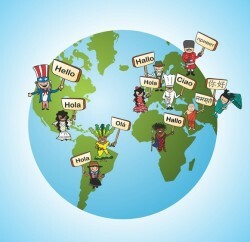 MamaJuanaROC is open from 4 to 11 p.m., Sunday through Saturday. To learn more, visit MamaJuanaROC.com/.